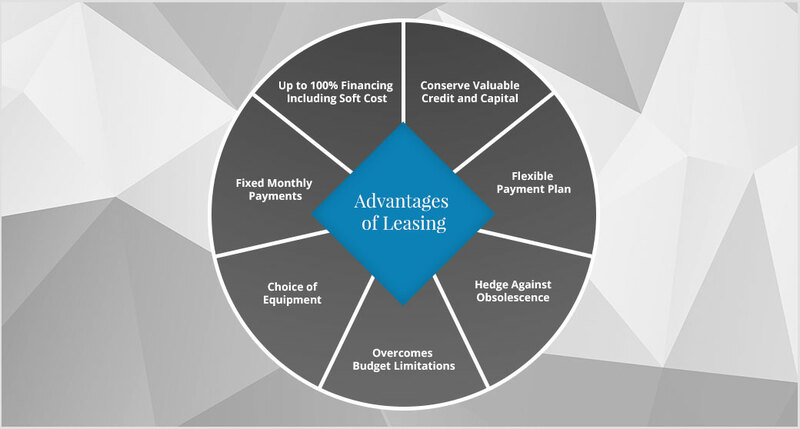 Fidelity Leasing has been arranging equipment financing solutions to meet the needs of our business customers and vendors for over 25 years. We offer a wide range of programs with our funding partners that are competitive and realistic. No transaction is too small or too large. As long as the transaction makes sense, we can most likely help. If you have any questions or would like more information about our services, email or call us at 702-291-8857. Capital Leases, True Leases, Trac Leases, Equipment Finance Agreements (EFA), Working Capital Loans, Cash Advances, Franchise Financing, Bridge Loans, Asset Based Loans, Balance Sheet Loans, SBA Loans, 501C3 Loans. Equipment that we finance includes most equipment types (titled, non-titled, software/soft costs, “green” equipment); including new, used, private party sales on titled equipment, corporate only on stronger credit with diversified ownership. I have successfully funded countless projects with Fidelity Leasing over the years. The personal attention to each and every potential client is SECOND TO NONE! They can find financing for any project I have large, small, new or used. No matter how challenging a situation has been, Fidelity has always come through with a plan that fits my customer's needs. Fidelity is my ONLY choice for leasing. We have had an outstanding business relationship with Beverly and Fidelity Leasing for over 10 years now. She has never let us down and always has our best interest at heart. It was great working with you to obtain our restructure equipment financing. Process was handled in reasonable time and when there were a couple of snags, it took only one phone call to you to get issued resolved. You connected us to the right people and we were able to attain the full amount of funding to meet our equipment financing needs. My name is Gustavo Gutierrez President and CEO of Tortillas Inc, last year I had the opportunity to work with Beverly on a couple of deals. Beverly was very attentive to my needs and was able to secure lease options for me quickly and in the terms that best fit my business. I would wholeheartedly recommend her services to anyone. You can call me directly for more in-depth information I would be happy to share with you the great experience that I had, call during regular business hours 702-399-3300. Beverly has been very professional and done exactly what she said she would do.